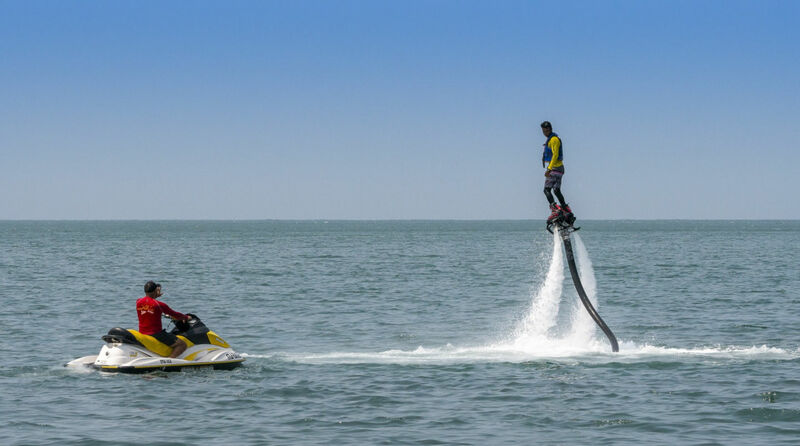 Wondering About The Best Country in The World for Bachelor Parties? Welcome to Colombia! The Disney World for Bachelors! A Disney for Bachelors? Yes, and indeed, it’s real name is COLOMBIA, and it’s awesome as hell! Stop thinking about Las Vegas and all those bachelor parties destinations around which are nowadays over advertised. Meet Colombia through these series of blog post, and hit the ground like some real Stag Do experts! Reach to Colombia the right way for a really awesome bachelor party you will never forget. After more than 8 years of marketing bachelors vacations, getaways, and the absolutely wildest bachelor parties in Colombia, we can grant you exclusively insights and all-inclusive packages for a painless and extremely amazing stay for any bachelor party group size, both in Cartagena de Indias & in the City of Sin, Medellín. 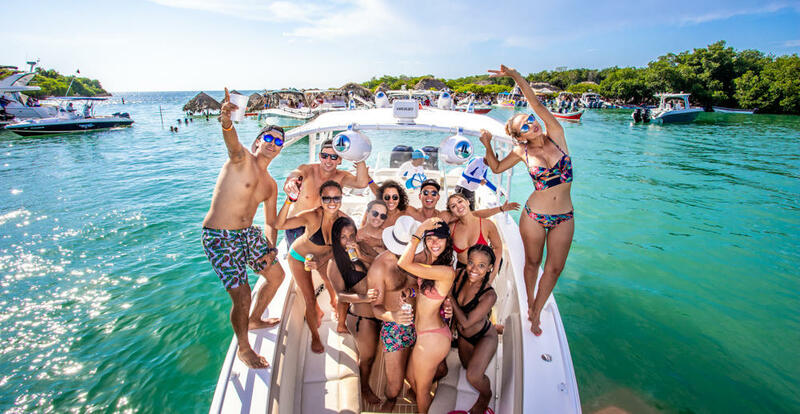 Bachelor Party Cartagena: 5 Adventure Tours in Cartagena You Can’t Miss! The Best Bachelor Party in Colombia: Cartagena or Medellin? La Mejor Despedida de soltero en Colombia: Cartagena o Medellín? Cartagena Colombia, THE BEST BACHELOR PARTY EVER! How to organize a Bachelor Party in Colombia successfully? If You Like This Blog, Would You Rate It?